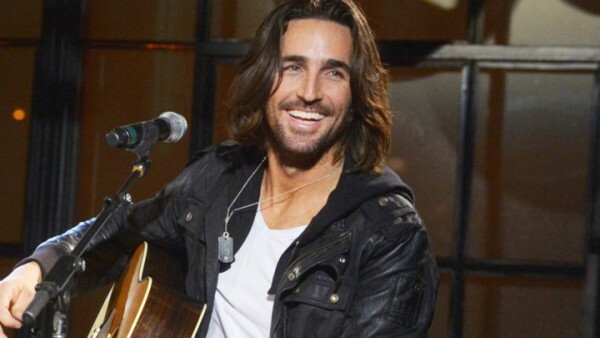 Jake Owen released his new single called “Real Life” last Tuesday and to celebrate he invited all his fans to join him at Waffle House for lunch. Jake did more than just pick up the bill. He made sure to spend some quality time with his fans, getting to know them and taking some fun selfies with his lunch guests. His new song mentions the Waffle House in the line: “Hit the Waffle House for some real food / But that waitress, she’s real rude / She’s got real problems, we do too / But we tip her anyway”. Apparently the Waffle House is one of Owens favorite spots.